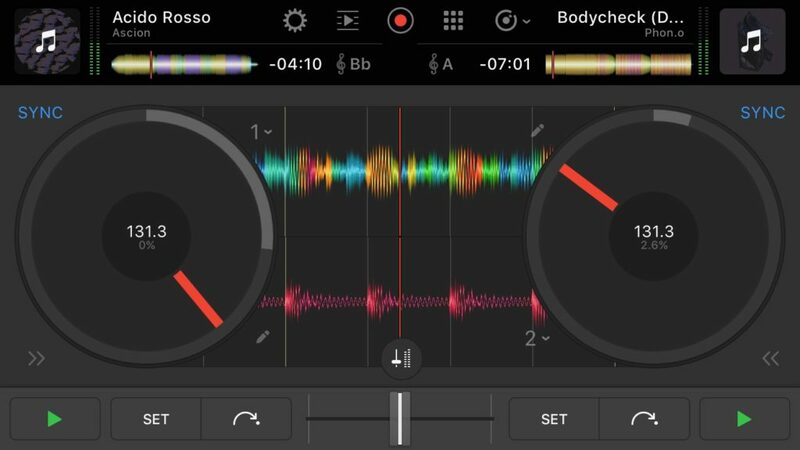 The post djay Pro on iPhone is an afterhours gem – and a serious DJ, VJ tool appeared first on CDM Create Digital Music. Could a DJ/VJ app on your phone be a serious tool? Absolutely. Not just could be – is. 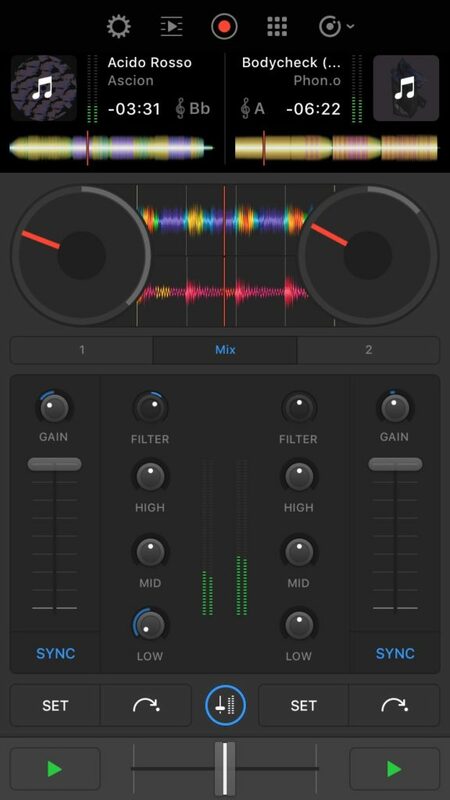 Algoriddim’s djay Pro is here on the iPhone, and after playing around with it, I think it’s a must-have for DJs and VJs alike. Are you going to do a serious DJ set with this? Probably not. You’re just going to use it for everything else. It’s there if you need to play a mix while a party is warming up. It’s there when you’re at a friend’s place, or at an afterhours/afterparty in the drowsy hours of the morning. It’s there when you’re on the bus and curious how some tunes might mix together, or lying in bed browsing through music and mixing, or listening at the office, mixing the latest promo tracks you’ve gathered. And it’s a serious enough VJ/DJ tool that you might use it to run video in the background from your phone, or make it an ultra-portable companion to a controller in place of a laptop, or keep it as a backup. In fact, djay Pro could be the solution to adding 4K video mixing to your live/AV set. Really. Like, on your phone. What I like about Algoriddim is that, despite the “pro” moniker, their software doesn’t really make a judgment about what it is you’re doing. So they’ve crammed in a bunch of features here, for “pros,” but they’ve kept everything friendly so it’s just as handy for casual use. 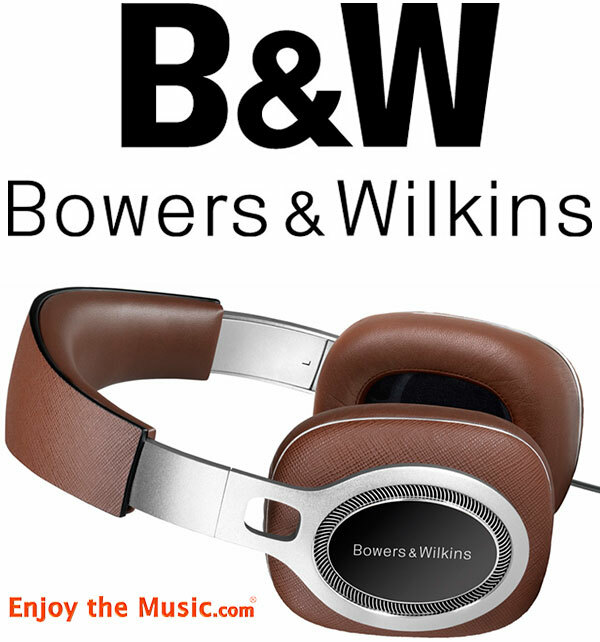 And casual use is something that both serious DJs and weekend music lovers have in common. Coupled with haptic feedback and Force Touch, this interface is surprisingly fun to use – certainly good enough for practicing and trying out mixes, or recording a quick podcast. Up to four decks. You actually have a choice of layouts – horizontal, vertical, two decks, or four. But that four deck mode means you can try a lot of what-if scenarios on the go with multiple decks when practicing, even when you’re far away from your DJ rig. It’s a serious VJ tool. You can mix two simultaneous 4K video streams. You can output full HD at 60 fps. Yeah, stop thinking of lugging laptops, and start thinking of your phone as a computing device capable of the powers your laptop once had. It works with your iPhone camera. Here’s another reason this might be a serious VJ tool – armed with a stabilizer and/or some extra lenses, it could be a powerful visual addition to a live rig. Haptic, 3D touch. It’s funny that Algoriddim is making better use of touch feedback than even Apple. You get haptic feedback to make the touch interface more usable when working with the jog wheels. And on supported iPhones, “3d touch” (force touching the screen) lets you set cue points and preview songs. Spotify integration. This is to me really powerful for music discovery, which is where mobile apps for me shine. Spotify’s catalog is pretty huge at this point, thanks to digital distributors. And djay Pro does everything – key, BPM, beat grids, colored waveforms – even with Spotify content. So you can navigate new music via Spotify and try out mixes and combinations, then go grab the downloads later from Bandcamp or Beatport or the like. Visual output can be coupled to audio if you want, so A/B audio transitions work with visuals, too. And this visual output also doubles as full-screen X/Y mix interface, too. It’s a serious visual tool. VJs might look to the iPad Pro-optimized djay Pro on iPad. But if you have some content you just want to present easily, your phone (um, with the cell radio turned off presumably) is actually a viable option. That could be a godsend for a traveling solo musician. There are fun visualizers (afterparty), or 4K video mixing (actually, that could have some serious uses for AV sets). External display support means all this goes to HDMI, Thunderbolt, to DVI devices, or via Airplay. And that’s why your phone is a real powerhouse here. Does all the DJ stuff, Automixes, too. You get all the usual EQ, filter, mixing options, plus even a simple 4×3 grid of one-shot pads. But Automix mode is also useful if you want to just play some of your music collection and hear how it sounds, at work or on the road. A/V recording. Make some quick social media fodder or mixes, on the go. 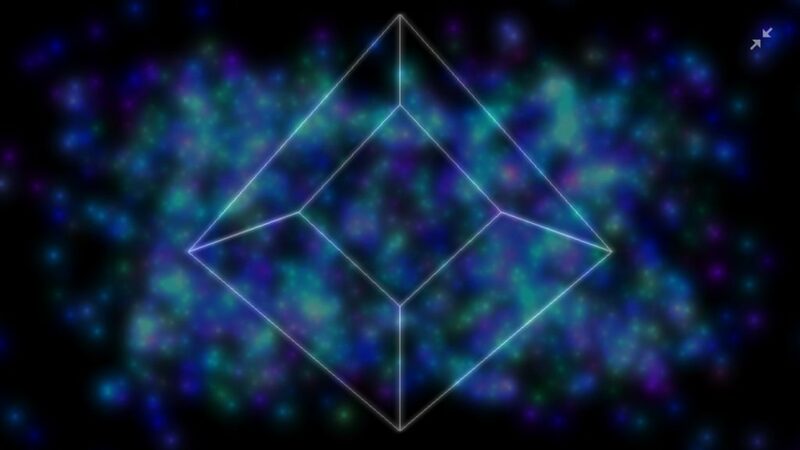 Remember that transitions work with the audio, so you can have a lot of fun with this. You can use Split Output for cueing through headphones, work with MIDI controllers, use multi-channel audio interfaces (via USB adapter), and all of this works out of the box. It’s five bucks?! Yeah. Crazy. That’s the intro price, then it’s ten bucks, which is still ridiculous. So the nearest competitor, TRAKTOR on iPhone, has to me a slightly more elegant interface, and the excellent Freeze mode, but… that’s about it. This pretty much just blew it away. This ought to be a wakeup call for Native Instruments and Serato. Why does Serato still not have a working mobile solution? (No, carrying a coffin-sized controller alongside my laptop does not count as a “mobile” solution, Serato, and yes, it is totally then just a huge dongle.) Why has Native Instruments not kept their (excellent) mobile app up to date? No Link support, no STEMS, no sync with the desktop TRAKTOR? Because at this point, even working with TRAKTOR on desktop, I’m inclined to switch over to djay on mobile.